At GlobalFingerprints, we’ve been sensing the nudging of God to encourage PRAYER! You may be sensing that nudging as well. Prayer is our vital lifeline to our Heavenly Father. A lifeline that is for our own personal relationship with God as well as the whole body of Christ. Over and over in scripture we see that the early church prayed for one another and prayed for their spiritual well-being and growth. Give Thanks! Jesus is often recorded giving thanks to God for his provisions. Take time to give thanks for what God has done, what he will be doing, and for His good plans to do abundantly more then we ask or think. Ephesians 3:20 -21 seems like a great place to start! Do you have a time set aside to pray for family members? 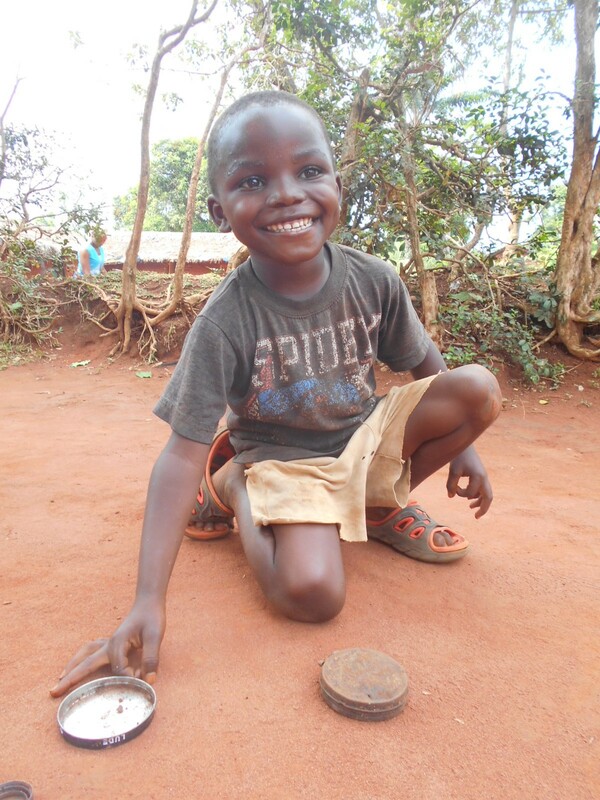 Have you included your sponsored child as well? You may simply add your GlobalFingerprint child to any of your current prayer programs, lists or prayer prompts. Are your children currently participating in some kind of Bible memory, or are you? You could break the verse down with your children or yourself and pray that principle or truth for your children and sponsored child as well. You may simply ask God to make this verse a reality in the daily life of your child or your GlobalFingerprints child. What current personal battle are you fighting? As you seek God’s grace and help in this difficult time perhaps you could not only ask God on your behalf, but could you also pray for breakthroughs for your children, your sponsored child and the greater family of God. Consider praying for those who have similar struggles and just need you to stand in the gap and pray for them. Consider starting a GlobalFingerprints prayer group. Start small, maybe just meet once a month or once a week. Pray for the impact of this program in the community. Pray for the country. Ask for revival. Pray for healthy churches and leaders. I am going to close by giving you a word prayer prompt, an acrostic: DISCOVERY! Pray for DISCOVERY for sponsored children and their community. Perhaps you and your family can use this acrostic to help you remember to pray or you can make up your own! Hopefully you will be encouraged to simply Pray!